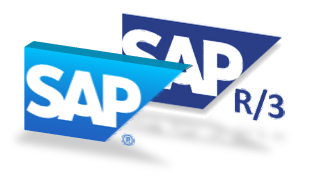 ﻿﻿﻿﻿PROSTEP products OpenPDM and OpenDXM provide interfaces to SAP PLM. OpenPDM is certified as "Ready for Netweaver". Speak to our experts for more information regarding your project.